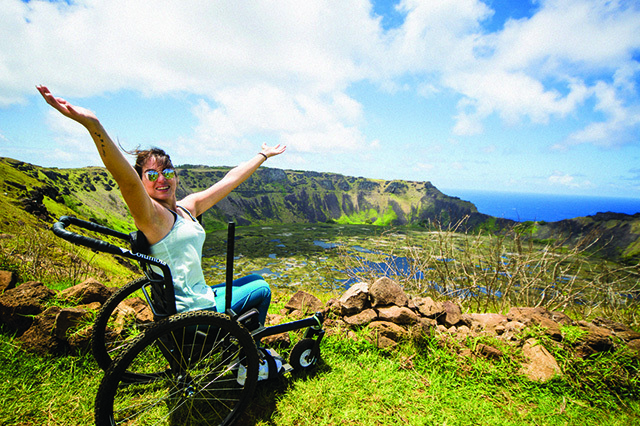 Experience the spirit of aloha on the island of Maui with our price-conscious Maui travel guide. Stay: For an inexpensive Maui hotel, with the convenience of a nearby beach, Kihei Akahi offers cozy condos and a central location. At Tracy’s Tropical Treasures, also in Kihei, tropical turquoise beach bungalows come equipped with everything needed for a no-worries vacation. From robes to beach chairs and snorkel gear, Tracy covers all the bases. 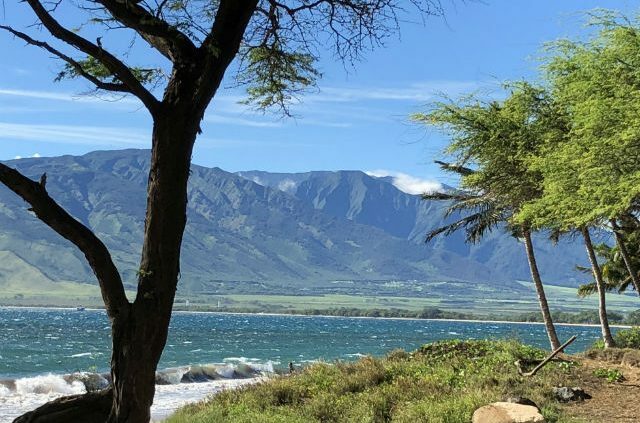 The family-friendly Kalepolepo Beach Park is right across the street, and it’s just a quick zip in either direction on Kihei Road to beaches, dining and shopping. 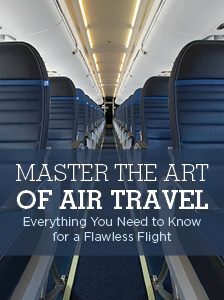 This master course in air travel will have you flying with swagger. 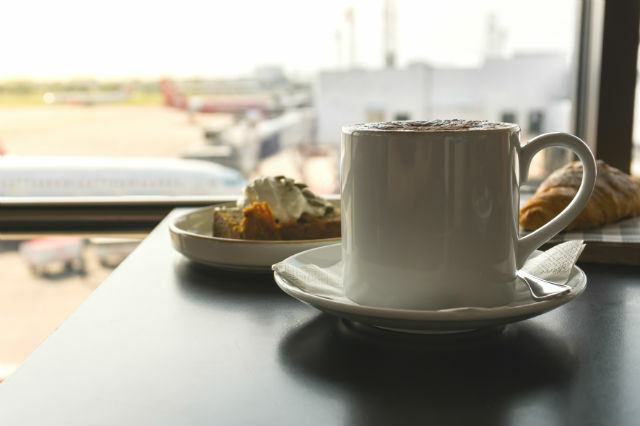 It's perfect for the frequent flyer and will help boost the confidence of someone who dreads the airport. Do: Beach, beach, beach. 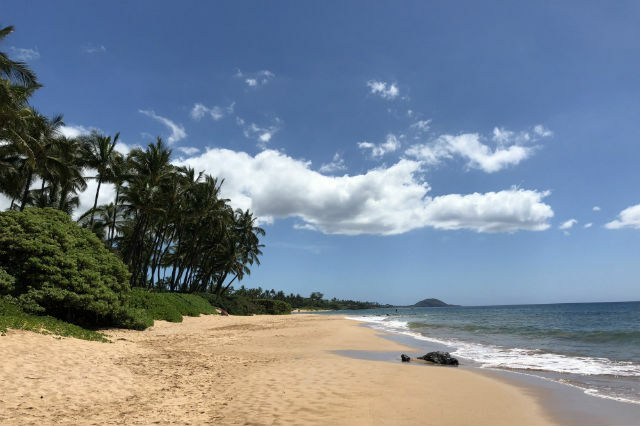 No matter where you are on the island, a Maui travel guide would not be complete without mentioning that all of the beaches are stunningly gorgeous. In the winter months, you can even see whales breaching off the shore. Ka’anapali Beach is among the most well-known, lined with resorts and restaurants. In Kihei, hit the super-popular Kamaole Beach I, II or III. After soaking up some sun, hop in your rental car and go for a drive around the island, or stop at Iao Valley State Monument for some light hiking. On Friday evenings, many art galleries on Front Street in Lahaina participate in a Friday night art walk, with some offering wine, live entertainment and art demonstrations. Dine: For inexpensive eats, Da Kitchen, with locations in Kihei and Kahului, can’t be beat for a plate lunch or musubi. For local grinds (a Hawaiian slang term for food) on the west side, try Aloha Mixed Plate for a Kalua pig sandwich or coconut prawns. There are also plenty of eateries in Paia, on the north shore, including the iconic Paia Fish Market. Stay: The AAA Two Diamond Rated Best Western Pioneer Inn Lahaina is right off trendy Front Street, overlooking Lahaina Harbor. Originally built in 1901, the Pioneer was Lahaina’s first hotel and is part of the Lahaina Historic District. It retains a bed-and-breakfast feel, with modern amenities and is right near the famed banyan tree. Grab a bite in the laid-back garden vibe of the Pioneer Inn Grill & Bar. Do: When in Hawaii…learn to surf! Maui Wave Riders offers surf lessons in both Lahaina and in Kihei. Or if scuba is your thing, check out Shaka Divers; owner “Shaka Doug” has over 5,000 dives under his belt, knows all the best dive spots and is a steward for the wildlife and a conscious voice in cleaning up our oceans. Afterward, shop for souvenirs at the open-air market Kihei Kalama Village, where you’ll find gifts such as locally-made tikis by Beach Bumz Maui and fine art photography by Alex Arthur. Dine: You’ll find moderate prices with impeccable service at the AAA Two Diamond Rated Kimo’s in Lahaina. Famous for its fresh fish, try the coconut-crusted ono or opakapaka (depending on availability), in an open-air setting with spectacular sunsets. If it’s Italian you crave, try AAA Three Diamond Rated Longhi’s, with locations in Lahaina and Wailea. You’ll find classics like Bolognese and linguini with clams, plus fresh local seafood. If you’re in Wailea, be sure to ask the bartender to serve you up a surprise tropical cocktail. Stay: The AAA Five Diamond Rated Four Seasons Resort Maui at Wailea sits on the shores of Wailea Beach, and offers the best in luxury suites, including the Presidential Suite and the Prime Ocean View Suite. Have a massage in a cabana on the beach or try the cabanas by the adults-only pool, which come equipped with 50-inch TVs, ceiling fans and chaise lounges for the ultimate in luxury. It’s also home to Wolfgang Puck’s Spago. Do: Take a helicopter tour for a bird’s-eye view of Maui, or play a world-class round of golf at Kapalua, Ka’anapali, or Wailea. If you head to Hana, enjoy a relaxing spa visit at Travaasa Hana. Feel like you’ve done it all? You can charter a private yacht out of Ma’alaea Harbor. Dine: Not only is The Mill House located on the beautiful lush grounds of a plantation, but it’s situated right by the amazingly scenic West Maui Mountains and features farm-to-table cuisine; reserve a spot here for Maui Chef’s Table, an interactive dining experience which takes place on Saturdays. Or try the Restaurant at Hotel Wailea, a AAA Four Diamond Rated island-to-table dining experience. Chef Sato is a Maui native and in addition to serving local seafood flavors he also serves up a delicious duck breast or Macadamia nut-crusted lamb chop. Plan and book your next vacation with AAA. Article tags: AAA, aaa five diamond, car, cuisine, entertainment, food, garden, hawaii, home, house, lunch, rental car, resorts, restaurant at, restaurants, restaurants in, the restaurant, things to do, travel, vacation, winter.